Las Vegas Sin City Plumbing & Maintenance Service offers a SEWER CAMERA INSPECTION that will show the inside condition of the main sewer line for commercial or residential. Plumber for drain cleaning & video camera pipe inspection in Las Vegas, NV. Clogs in the drain pipes may require the digging up of the lawn or breaking down the concrete slab. This is a labor intensive process and can cost a lot of money. Our video camera inspection is the only absolute solution to finding the root of the problem you are having. Instead of doing a blind inspection or simply guessing, our techs will know exactly what the problem is and where it is exactly in the line. 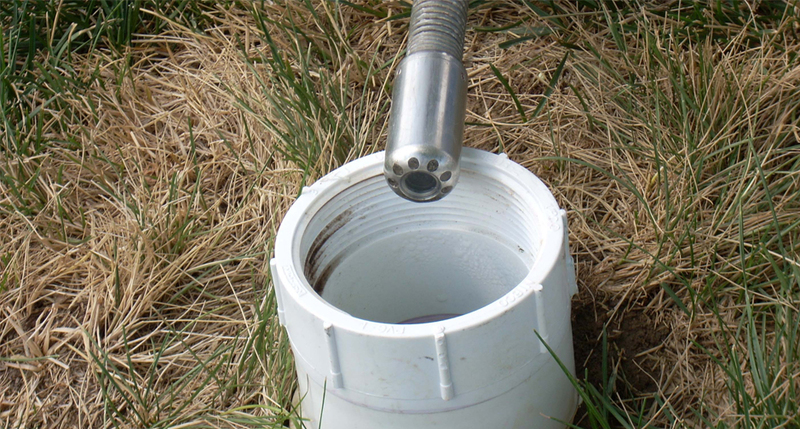 Not only does this save time, but it also saves us from having to dig up more of your yard to find the problem. 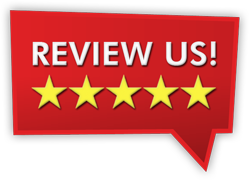 Whether it is a residential or commercial line in the Vegas Valley area, our professional technicians at Sin City Plumbing are courteous and professional. We always work with a sense of urgency to make sure we take care of each and every one of our clients. During a video inspection, a camera is inserted into the interior of the sewer pipe and sends back live video feed of the condition and blockage in your sewer line. Our video inspection equipment is also equipped with locaters to determine the location and depth of the sewer line damage from above ground. This allows for spot repairs if possible. Video inspections can tell many things including if you have root intrusion, separated pipes, offset pipe joints, or a broken pipe. Give us a call today to schedule a video camera inspection or call us anytime day or night if an emergency pops up. We are here for you, anywhere in the Las Vegas Valley 24 hours a day / 7 Days a week and we stand behind the quality of our work. Use the form below to email us regarding your plumbing needs. If you've got a clogged drain, no heat or cooling or the ceiling starts to leak - call Sin City Plumbing right away - we're open 24 hours a day and we're here for you Even Holidays !